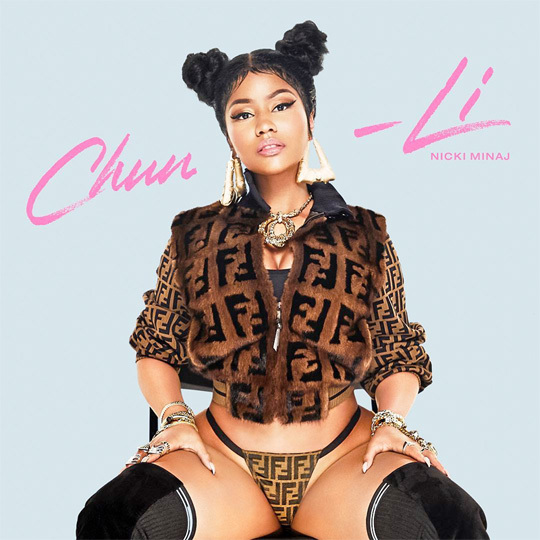 A few days ago, Nicki Minaj sat down with Zane Lowe on his Beats 1 Apple Music radio show for an interview and to premiere her new singles “Barbie Tingz” and “Chun-Li“. 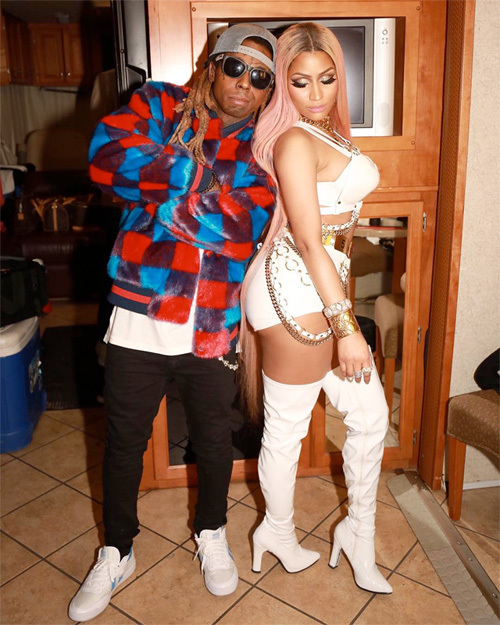 During their interview, Lil Wayne called in to chat about how Nicki has “changed the culture” and how a “whole gang of people” have followed her path. You can listen to the hilarious conversation in a clip and see the artwork Tunechi was talking about after the jump below!